Ultrafiltration is used commonly for drinking water and sewage treatment. Alpha Concepts also applies ultrafiltraion technology beyond these conventional areas to processing chemical manufacturing wastewater streams and contaminated ground water. 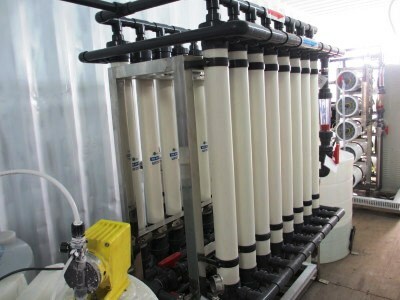 Specifically, we have significant expertise in using ultrafiltration for the treatment of highly acidic or alkaline wastewater streams, and in dealing with specific contaminants such as cyanide, ammonia, nitrate, and heavy metals.